“First of all, some people are disappointed. And we should open their heart, we should knock on their doors, we should deliver the information that ‘look, we hear what you mean. 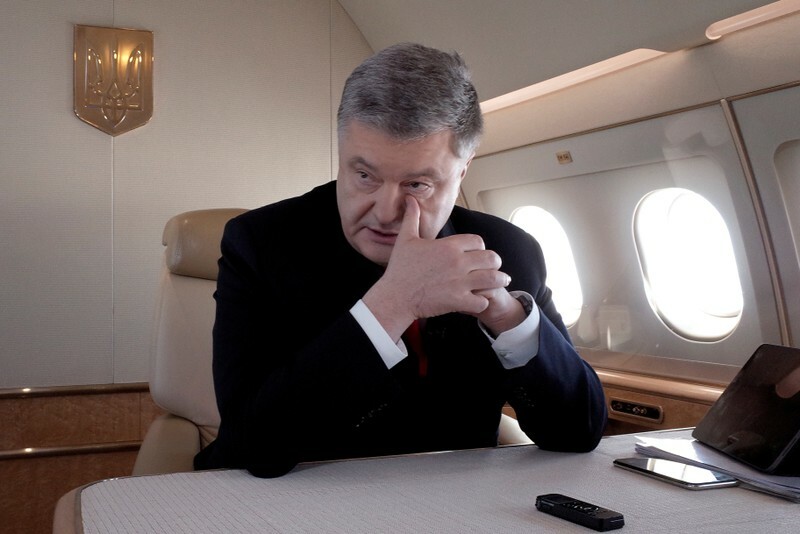 We understand what you need,’” Poroshenko said.